Holders UL suffered defeat at the hands of UCC in the first round of this year’s Fitzgibbon Cup clash at home today. The visitors pulled away in the home straight to register a 0-26 to 0-20 success. 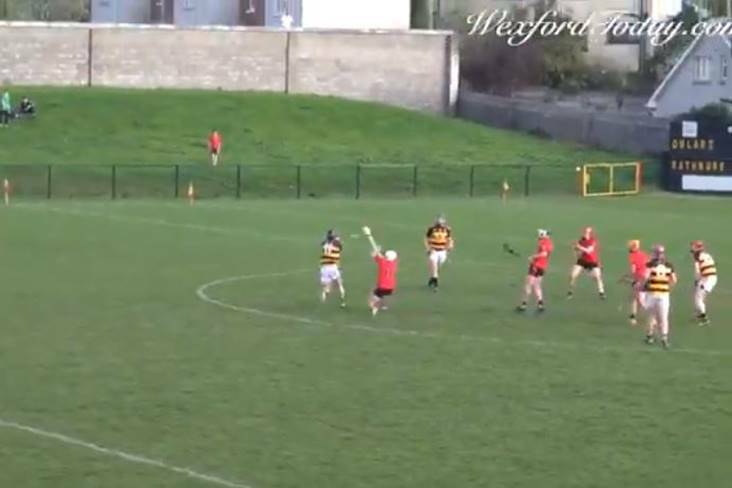 Full-forward Shane Conway’s return of 0-9 (five from play) helped to lay the foundations for UCC’s victory. The Cork college led by 0-11 to 0-9 at the change of ends. 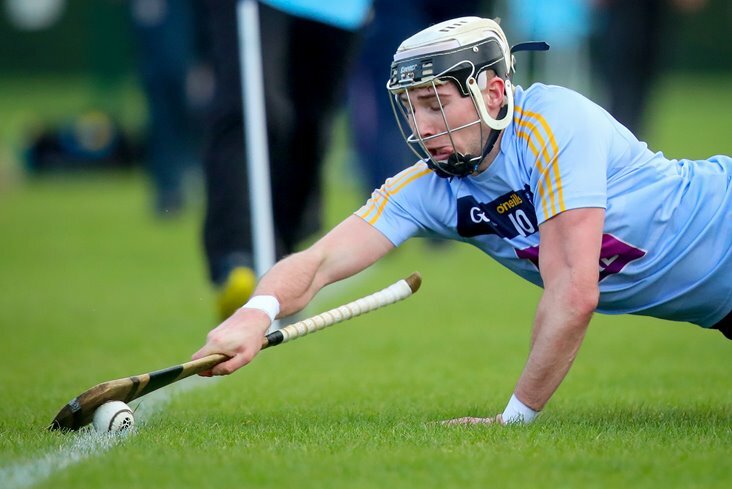 Elsewhere, two late frees from Ronan Hayes rescued a share of the spoils for UCD against NUI Galway. It finished UCD 3-12 NUIG 1-18 at Belfield. Hayes finished with eight frees to his name while Evan Niland raised 12 white flags for the visitors. Last year’s defeated finalists DCU required late points from James Bergin and Chris Crummey to edge out Waterford IT. The Dublin outfit prevailed on a scoreline of 0-16 to 0-14. 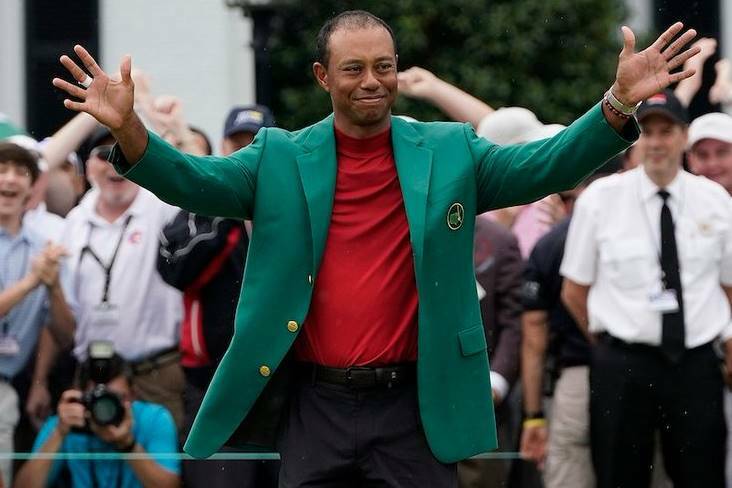 Meanwhile, Trinity College staged a strong comeback to claim the spoils at the expense of Garda College in Borrisoleigh. TCD came from six points down to win by 1-15 to 0-13. Injury-time points from David Dempsey and Diarmuid Byrnes were the difference as LIT scraped past hosts IT Carlow. The Limerick side edged out the home side by 1-14 to 1-13. Finally, in the late throw-in, Aaron Gillane's haul of 1-15 (13f) helped Mary Immaculate College overcome DIT (1-19 to 1-14) at Grangegorman. UCC - J Barry; N O'Leary, E Gunning, D Lynch; C O'Leary (0-7, 5f, 2'65), P O'Loughlin, D Griffin (0-1); E Murphy, M Coleman (0-1sl); R Donohoe, C Brown (0-1), M O'Halloran (0-2); R O'Flynn (0-2), S Conway (0-9, 4f), S Kingston (0-3). Subs: K Dwyer for D Lynch, D Walsh for D Griffin, C Roche for M O'Halloran. 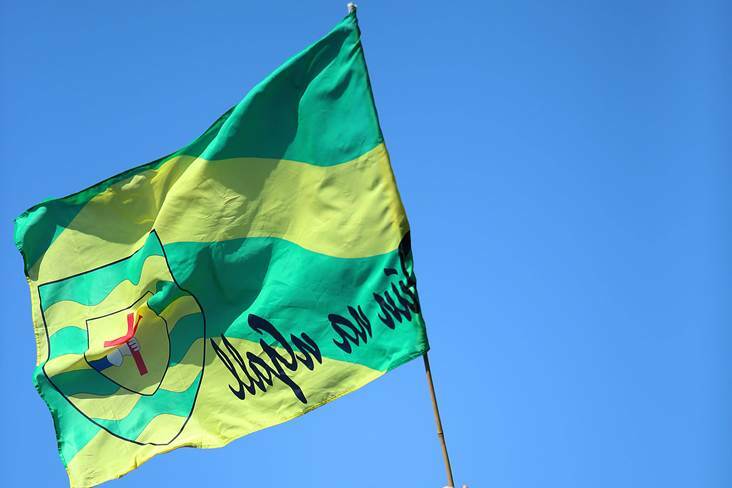 UL - J Power; A McGuane, P Maher, E Cody; R Lynch (0-2, 1f, 1'65), C Cleary, J Henley (0-1); S Golden (0-2), J Shelly; I Galvin (0-1), K O'Brien (0-1), T Morrissey (0-1); M Keoghan (0-4), J Morris (0-3), B Murphy (0-4f). Subs: T Hannan for J Shelly, B Coady for J Henley, S Veale (0-1) for K O'Brien, C Darcy for B Murphy, M Carey for P Maher. UCD - B Hogan; I O'Shea, H Lawlor, M Purcell; D Ryan, R Lennon, D Fitzgerald; C MacGabhann, G Molloy; J Malone (0-1), P Guinan, E Callaghan (1-1); S Carey (1-1), P Crummey (1-1), R Hayes (0-8f). Subs: R Purcell for G Molloy, C McGuckian for E Callaghan, S Quirke for S Carey. 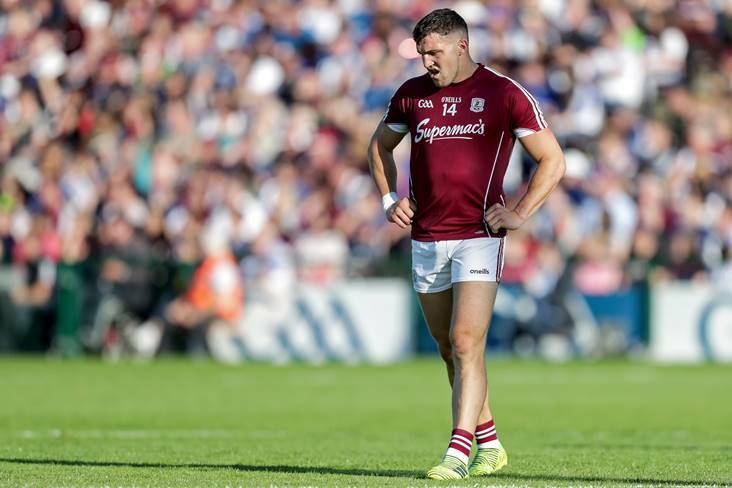 NUIG - S Hennessy; P Monaghan, J Fitzpatrick, D Connolly; C Caulfield, P Hoban, A Geaney (0-1); S Loftus, I Fox (0-2); D Burke (0-1f), C Whelan (0-1), S Fletcher; C Sheedy (1-1), E Niland (0-12, 9f), B Concannon. Subs: S Thomas for D Connolly, M Lynch for S Fletcher, C Jennings for C Caulfield, S McArdle for P Monaghan, L Forde for S Loftus. 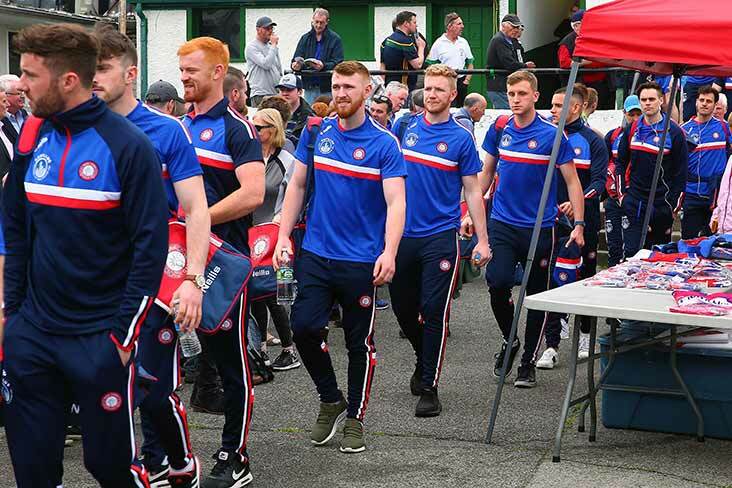 DCU - O Foley; P Smyth, E O'Donnell, J Curran; P Foley (0-2, 1f, 1'65), C Delaney, C Crummey (0-2); A Maddock, F McGibb; B Ryan (0-1), D Burke, F Whitely; J Donnelly (0-1), J Bergin (0-6, 5f), S Morrissey (0-3). Subs: R McBride (0-1) for B Ryan, K Doyle for F McGibb, D Reck for P Smyth, D Gray for S Morrissey, C Burke for A Maddock. 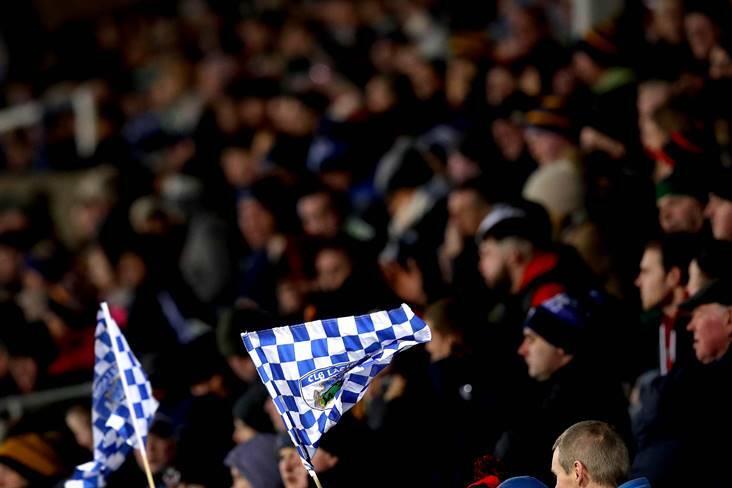 Waterford IT - B Nolan (0-1f); S Smyth, O McGrath, K Hassett; S Ryan, T Walsh, R Flynn; M Whelan (0-1), O Walsh; R Smithers (0-1), S Condon (0-7, 6f), S Murphy (0-1); S O'Gorman (0-2), C Hennessy, J Prendergast (0-1). Subs: B Barrett for S Murphy, C Flood for R Smithers, E O'Halloran for S O'Gorman. 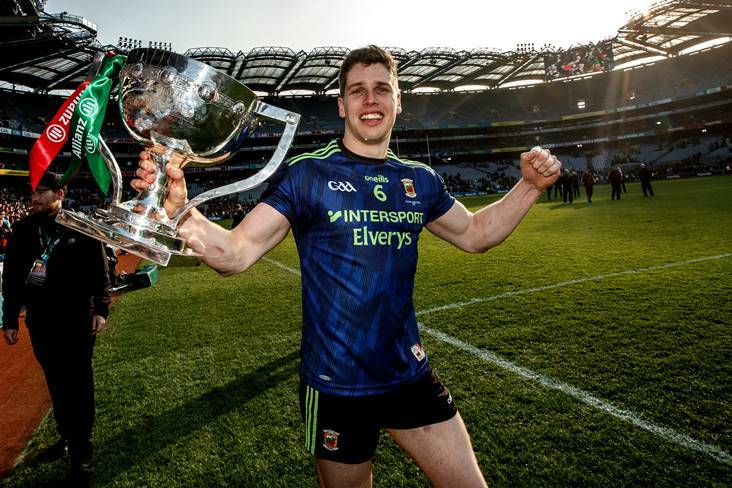 Trinity College - E Skelly; M Conroy, L Corcoran, C Lynch; E McNamara, D Ryan, G Dempsey; C O Ceallaigh, J O'Neill; D Long, C O'Sullivan (0-4), F O Riain Broin (0-10f); J Walsh (0-1), D Butler, A Kavanagh. Subs: D Phelan for E McNamara, M Corry (1-0) for D Long, C Keating for C Lynch, D Duggan for J O'Neill. 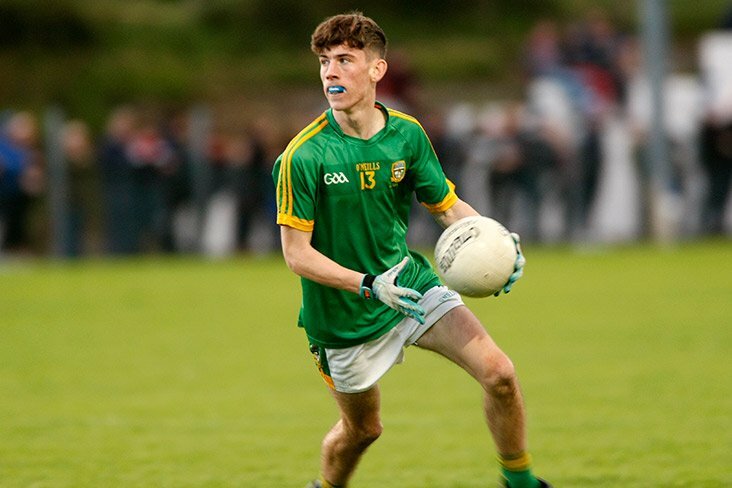 Garda College - S Murphy; J O'Keeffe, A Ryan, K Histon; S Barrett, B Murphy, R Doyle; D Sheehan (0-1), J Corry; D Stapleton (0-1), B O'Connell (0-2), S Keane; R Barry (0-4, 3f), K Slattery (0-5, 4f), C Russell. Subs: M Heffernan for K Histon, E Sheehan for S Keane, A Harnett for M Heffernan. 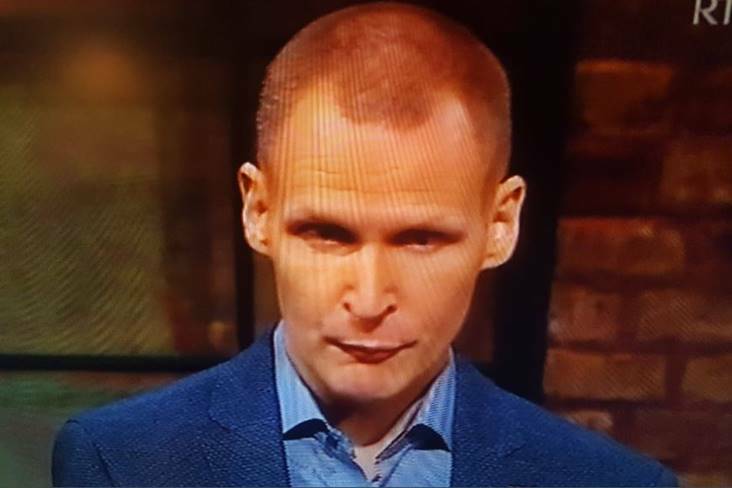 LIT - K Nugent; P Delaney, D Moran, R Byrnes; D Byrnes (0-1f), S Ryan, J McCarthy; R Murphy (0-1), E Boyce; R Doody (0-2), B Fanning (1-0), P Duggan (0-6, 5f); P Casey (0-1), O Kelly (0-1), D Reidy. Subs: D Dempsey (0-2) for R Murphy, O O'Reilly for R Doody, J Conway for B Fanning. IT Carlow - E Rowland (0-1f); S Reck, R Mullaney, R Brown; M Redmond, M Harney, J Cleere; C Dunford, R Leahy (0-1); S Downey (0-1), C Dunbar (0-2), T Nolan; S Bergin, C Nolan (0-1'65), S Casey (1-7, 0-7f). Sub: K Murphy for S Bergin. Mary Immaculate College - E Cahill; E Ryan, D Prendergast, S Downey; C Morgan, D Browne, T Grimes (0-1); T Monaghan, L Meade (0-1); A Gillane (1-15, 0-13f), P Hickey, C English (0-1); G Cooney, C Guilfoyle, R McCormack. Subs: M O'Loughlin (0-1) for R McCormack, C O'Brien for C English, B Buckley for T Grimes. 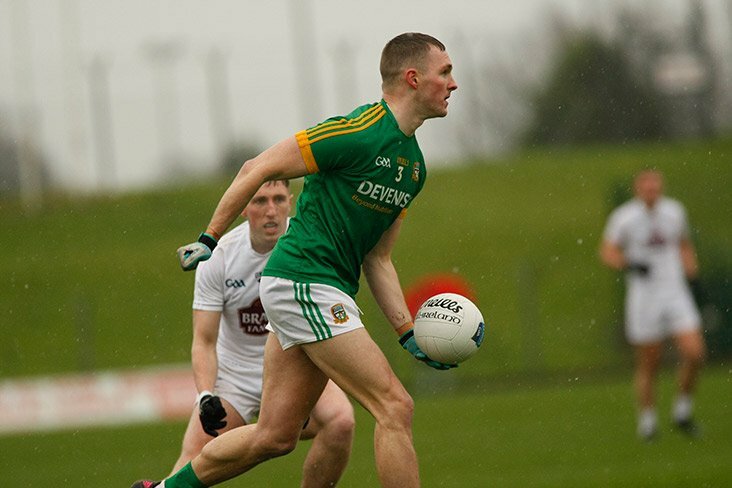 DIT - J Treacy; S McClelland, S Brennan, D Egerton; D Keogh (0-1), D Kelly, C Ryan; P Maher, A Clarke (0-1); L Blanchfield, G Whelan, N Walsh (0-2); E Dillon (0-2), E Dunne (1-7, 0-5f), B Quinn (0-1). Sub: Q Saunders for N Walsh.